Here's a beautiful piece from Greenlawn Films about our work in Evansville. 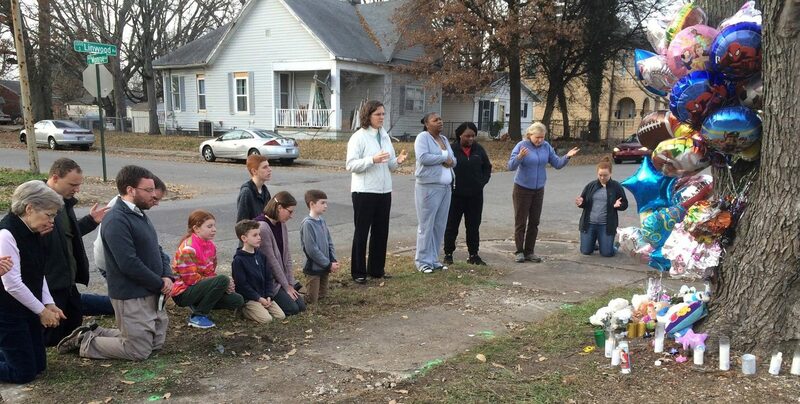 This is just a beautiful piece about our missions in Evansville. Thank you for posting it and reminding me to pray for you today. If it is hot and muggy in MN today I imagine it is 10 times more so where you are. I will pray for stamina and strength and joy as you serve the people of Evansville. Blessings on you !